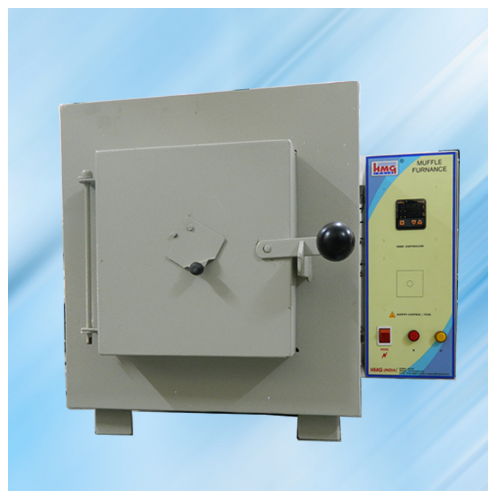 Muffle Furnace Rectangular horizontal electrically operated furnace, is wound with high quality resistance wires fitted in metallic cabinet and insulated with Cerwool Insulation. 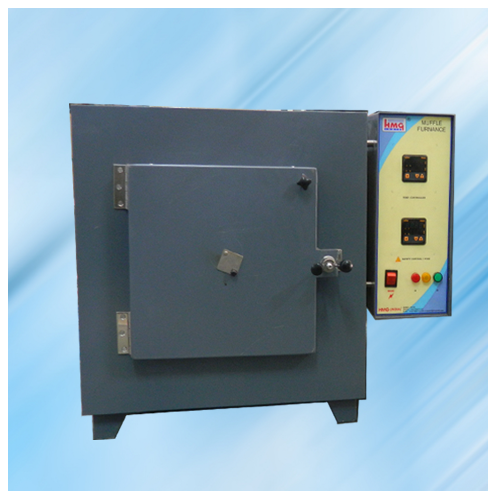 Outer metal cabinet of heavy gauge dully painted with heat resistance paint specially developed for such equipment. Unit is fitted with thermal fuse which melt and break circuit to the heating element (Safety) when working temp. exceeded. Sunvic Energy Regulator is fitted for precise controls. 930Â°C / 1150Â°C (1200Â°C) Unit Works on 230 volts AC single phase. PLS ASK US FOR MICROPROCESSOR BASED PROGRAMMABLE MUFFLE FURNACE. Spare muffle wounded with heating elements and embedded with heat resistance ceramic fiber wool insulation with extra long terminal for easy wiring. a) Calibration Certificate for controller. c) Calibration certificate of Sensor. d) Operation manual of Oven. e) Operational manual of controller.